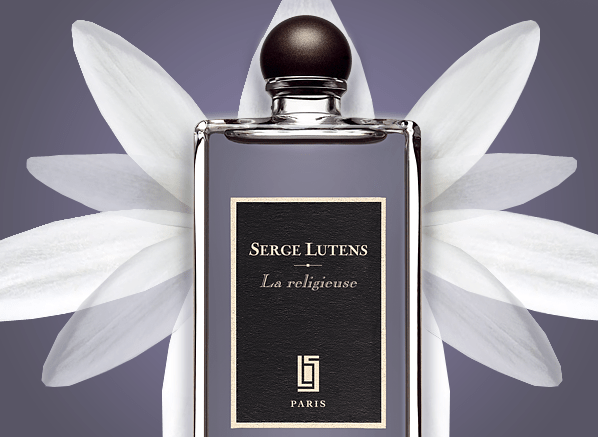 Dent de Lait, the new fragrance from Serge Lutens. Reviewed on Escentual. Click here to read. When doing an A-Z Guide to Fragrance, as I have been doing for Escentual over the last two years, one finds some letters to be difficult. For example, ‘Q’ stumped me for quite some time, until I thought that it could be representative of ‘Questions’ (as in fragrant FAQs), and I have absolutely no idea what I’m going to do for ‘X’ or ‘Z’, but they’re a little way off yet so let’s not panic. Anyway, some are hard to pick a theme for, whilst others are pretty easy. ‘S’ was one of the easy ones. ‘S’ could stand for ‘Shalimar’ or it could stand for ‘Sandalwood’. In fact, it could stand for many things. 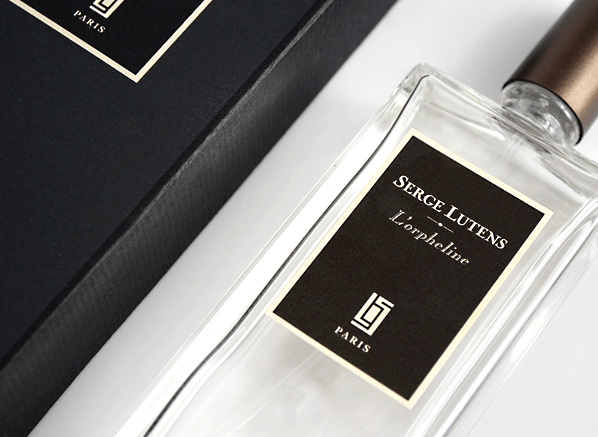 In my mind however, ‘S’ could only, and should only be representative of one thing in fragrance and that is ‘Serge Lutens’. Since the early ’90s, this olfactory enigma has been presenting us with some of the most beautiful, challenging, confusing and fascinating fragrances. He’s a man who speaks in riddles but presents olfactory tales in captivating prose. 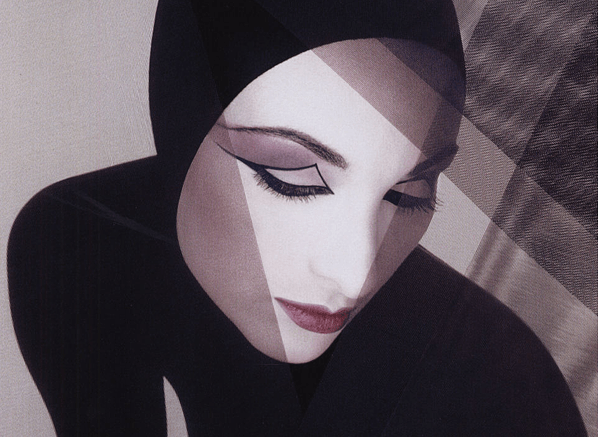 He is Serge Lutens, and there’s not much more to say than that. Click here to read this week’s Escentual column.